The signotec Pen displays aren't signature pads in the traditional sense. They doesn't offering a SDK like the real signature pads. But they are coming with a standard Wintab-driver. Furthermore they work as monitor extension with DisplayLink® technology and a high precision pen input. 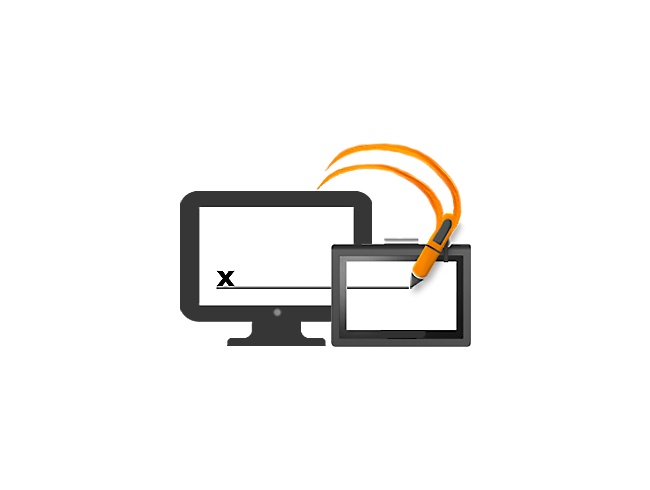 Here we provide the signotec driver download for the pen input, Wintab and access to the driver from DisplayLink.